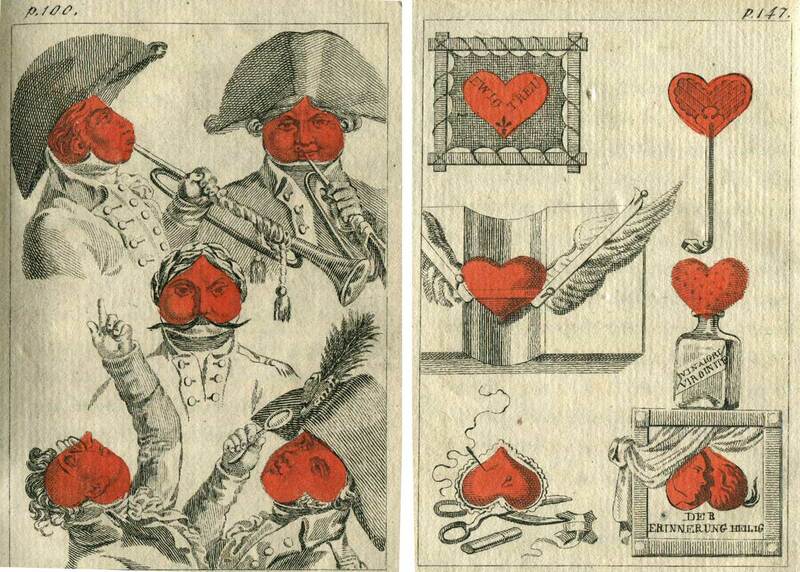 Very rare “Aphorisms on the Kiss” with ten hearty copperplate illustrations, a Christmas present for kiss-lovers, issued as a book published by C. A. Solbrig, Leipzig, 1808. 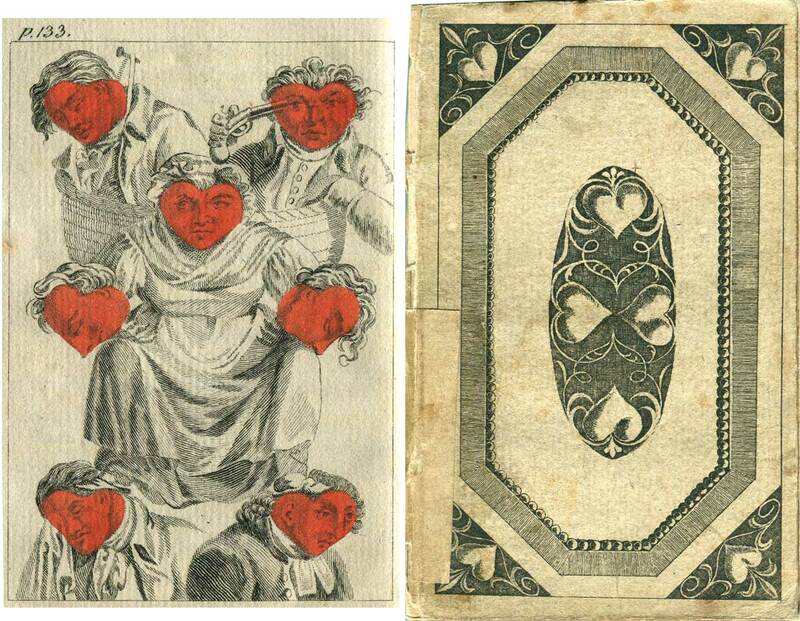 Fascinating and very original transformations using the heart symbol to create faces in an artistic way. 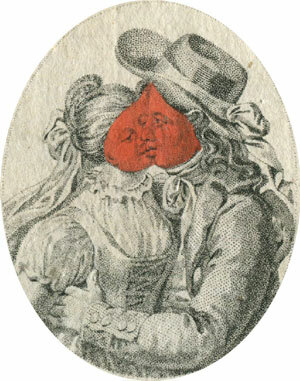 Above: ‘Aphorisms on the Kiss’ in a book published by C. A. Solbrig, Leipzig, 1808.